When you've been injured in an accident that was someone else's fault, it is important to make sure that your health and future are protected. People are often shocked when they find out what even a brief stay in a hospital can cost them, and there is no reason you should be stuck paying the bills. 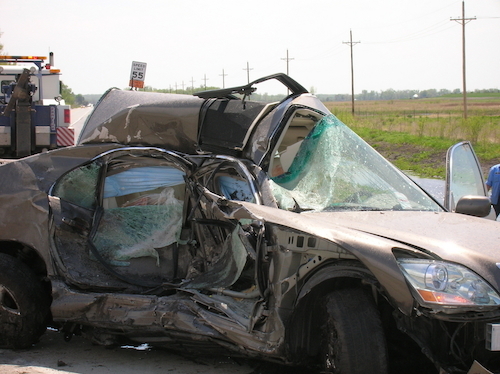 As soon as you are injured in an accident, you should contact an attorney. Know that insurance companies aren't your friend. It is the insurance adjuster's job to give you the smallest settlement possible. Insurance companies are businesses, and unfortunately, they typically care more about their bottom line than the well-being of their customers. Our Seattle, WA personal injury lawyers have the experience and knowledge needed to help you. In fact, our attorneys used to work for insurance companies, and that experience has given them an inside edge when dealing with insurance companies and their tactics. We want to help you get the compensation you deserve so that you won't be paying the price for years to come. Call us today for a free consultation. During your consultation, an experienced Seattle, WA personal injury attorney will answer your questions and give you the facts you need to make the best decision for your future.